A record 46.2 million passengers entered and exited the country through Shanghai in 2018, a 5.75 percent year-on-year increase, according to the city's immigration authorities. Figures show that there were 23.2 million outbound travelers and 23 million inbound one, with average daily passenger flow exceeding 126,000. In addition, around 3.7 million passengers entered and exited China through Shanghai's cruise ports, while Shanghai Pudong International Airport accounted for more than 38.4 million inbound and outbound passengers, a year-on-year growth of 7.7 percent. 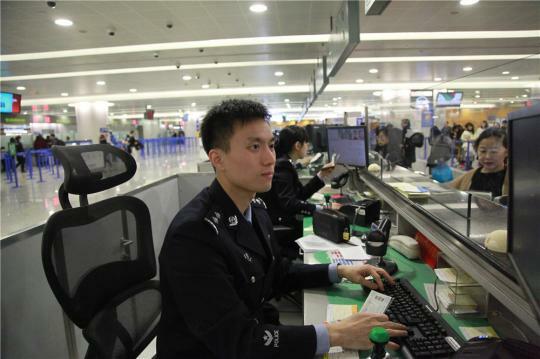 Last year, authorities launched a host of measures including a self-service customs clearance process and special queues for Chinese citizens that allowed people to enter or exit the country within 30 minutes. 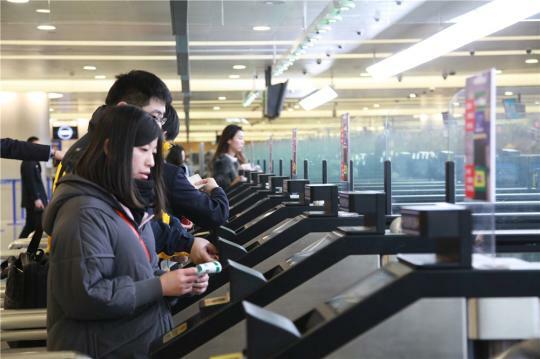 Shanghai's ports currently have a total of 183 self-service customs clearance lanes that served more than 150,000 passengers last year.